Renowned jurist Antonin Scalia died mysteriously during an outing in Texas earlier this year. The secret society with which Justice Scalia was meeting, blue bloods from Europe, have their own courts, and it is suspected that the late judge may have been involved in one of its trials. 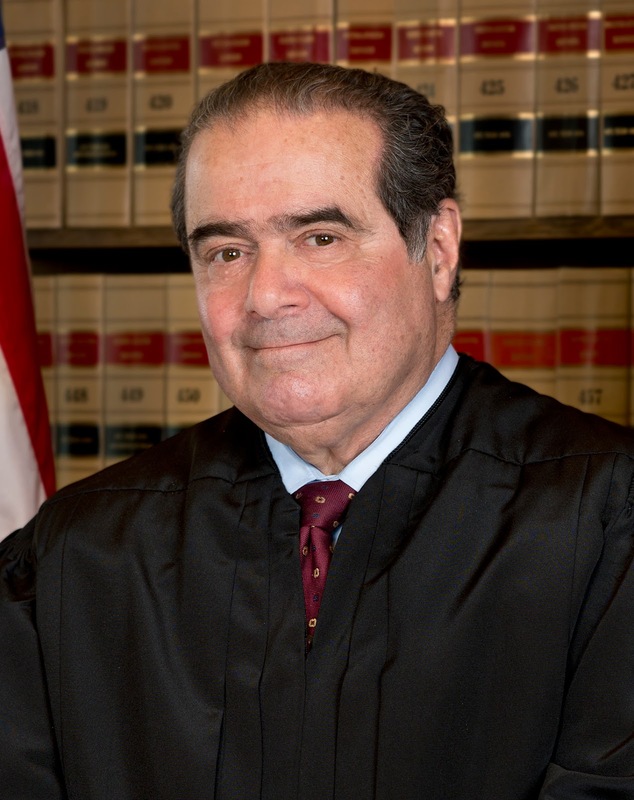 It has been reported that Justice Scalia was found with a pillow over his head, and Judge Cinderella Guevara, the Justice of the Peace responsible for confirming whether the most important conservative judge in the United States died of natural causes, determined so without seeing the body, issuing the death certificate over the phone. Before an autopsy could be conducted, Justice Scalia's body was embalmed, with evidence of foul play thereby being possibly relegated to the pages of history. Although Hillary Clinton stole 5 states, she failed to win the elections, something which the globalists believed was a certainly earlier this year. Had Ms. Clinton been elected to office, she would have been responsible for shaping the Supreme Court and the fate of the United States for a generation. The globalist mafia had every incentive to murder Justice Scalia, and the way his body was treated indicates that a powerful family in Texas was pulling the strings, with a cover-up subsequently ordered from the White House. Democrats in the Senate will try their hardest to derail President Trump's Supreme Court nominee, and it may be many, many months until Justice Scalia's replacement is approved. President Trump should open an investigation into the assassination of Supreme Court Justice Antonin Scalia, putting pressure on democrats in Congress who have something to hide.